Sam Raimi’s 1981 picture The Evil Dead is rightly regarded as a classic of the horror genre, a pitch perfect, no-budget thrill ride suffused with terror yet tinged with knowing humour. 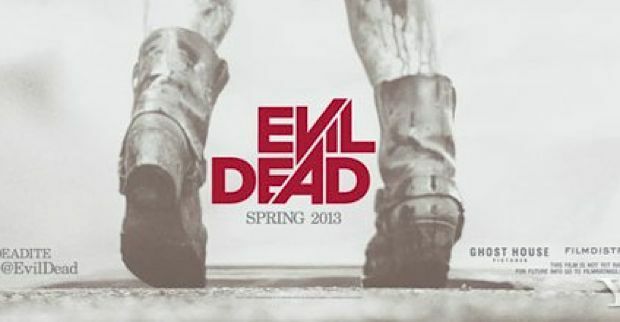 Fede Alvarez’s Evil Dead is less a remake or sequel and more of homage to Raimi’s pioneering spirit and in fact to horror as a whole. Given the nature of this beast it is wholly derivative, yet the fact that it still delivers what feels like a fresh take on a genre that has veered towards either torture or the paranormal in recent years is welcome and in these meta, post The Cabin in the Woods times that is an impressive feat in itself.